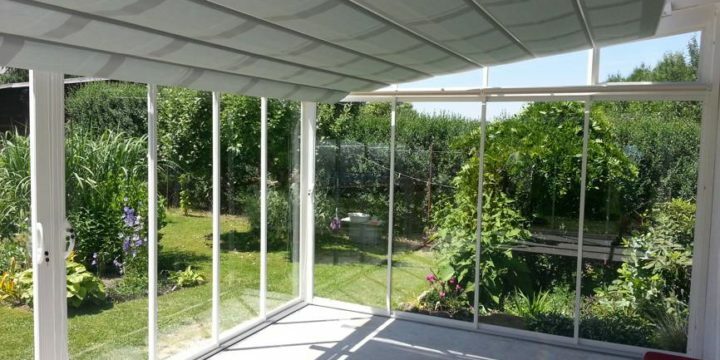 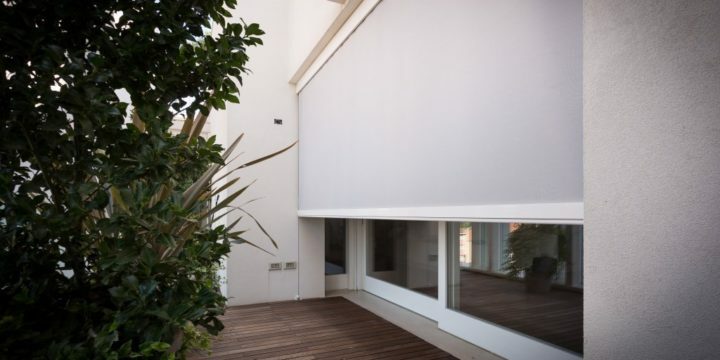 Screeny Cabrio is a simple screen with lateral guides without a cassette, suitable for shading windows and pergolas. 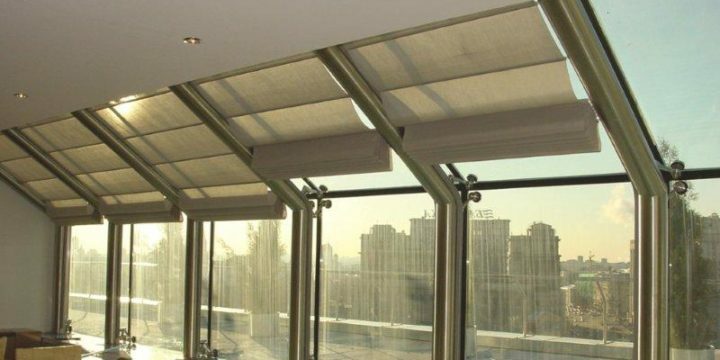 An interior shading velum system for conservatories and skylights. 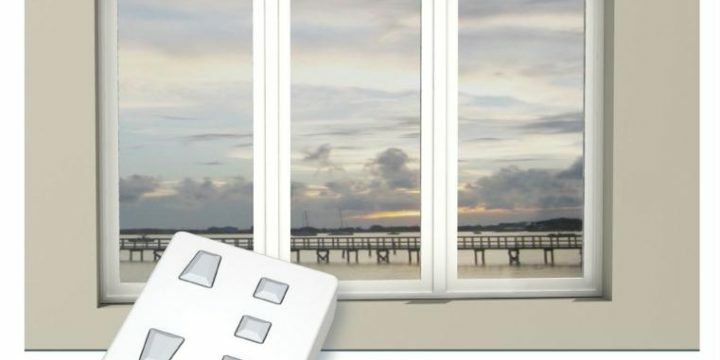 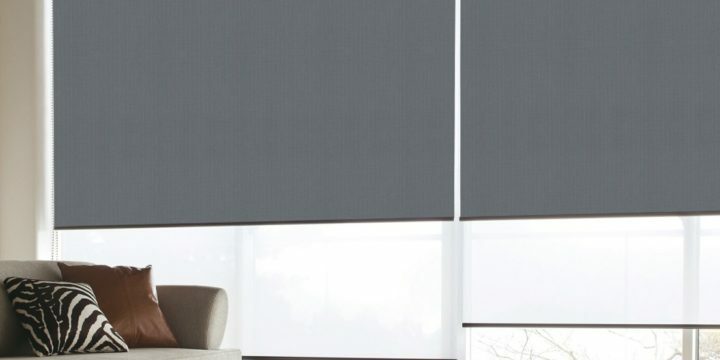 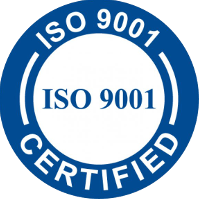 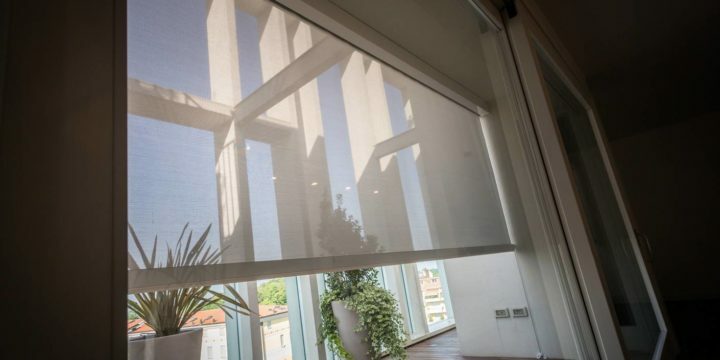 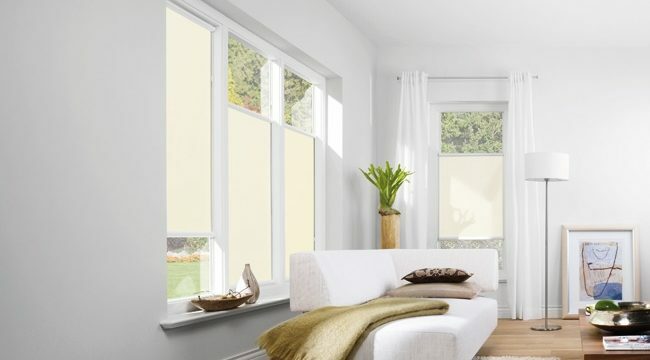 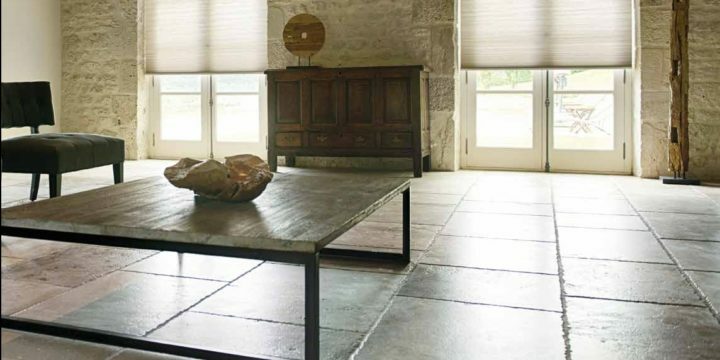 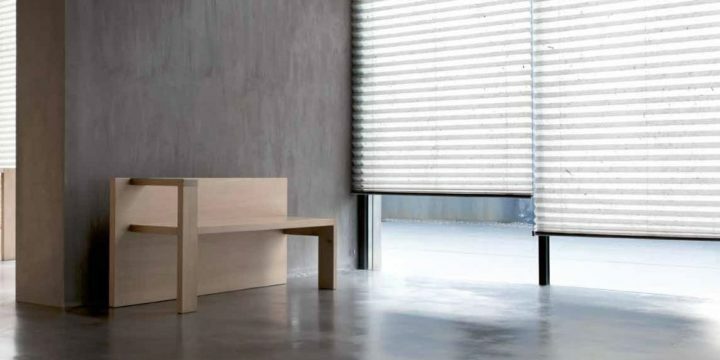 Roller blinds are traditional yet functional interior shading products protecting from the sun and allowing customers to match the blinds design to their home feel and style.